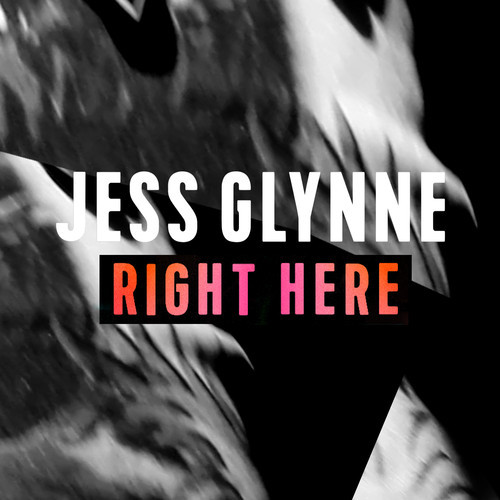 Having featured on two UK Number 1's, Clean Bandit’s "Rather Be" and Route 94’s "My Love" Jess Glynne is ready to release her new single "Right Here". The song carries on the dance vibe of the previous tracks and features Jess's soulful voice on top form; this has the sound of summer! "Right Here" will be released July 7th via Black Butter.